I see separate damage "deflections"
Heck, we now even have to wade through 6 different threads just to find out what's happening this week! Not complaining here.....Nope, not me! I for one am looking forward to watching George, Brian and Venom flip some tables tonight on the TFC Show! Will the new siege basepart targets be suitable for both hydra and bucc fleets ? Ho ho ho guys, the CM has come out with a changed attitude, a steely resolve. You ******** hurt his feelings and I am sure he is typing with the hammer in one hand. Ok, I'm indeed annoyed, I spent a year out of game, have no skirmish fleets, wanted hydras and have to settle for buccs. Not only that I have to build skys for next raid, hope to get manticore, build a siege fleet as I only have 1 ic currently fitted fully, and I'm expected to do everything with no help......this needs to be adjusted heavily CM Rampage, your driving players to the fence with no intentions of wanting to keep players around. But that is a fallacious argument Warren. You've been around as long as I, you KNOW you can't load the armors like that b/c you open to far too much other vulnerabilities. If we were further along in the releases then, yea, you may have a good use for a hull like that, but not right now. Even if you stuck all NW's on the hull it won't come close to stopping a maxed EX2, it'll be dead with 1-2 hits. On the VXP target for the weekend. Should I be reading this as the only payout will be IF you destroy the target and then you get three 10k vxp tokens ONLY for Defender class hulls? 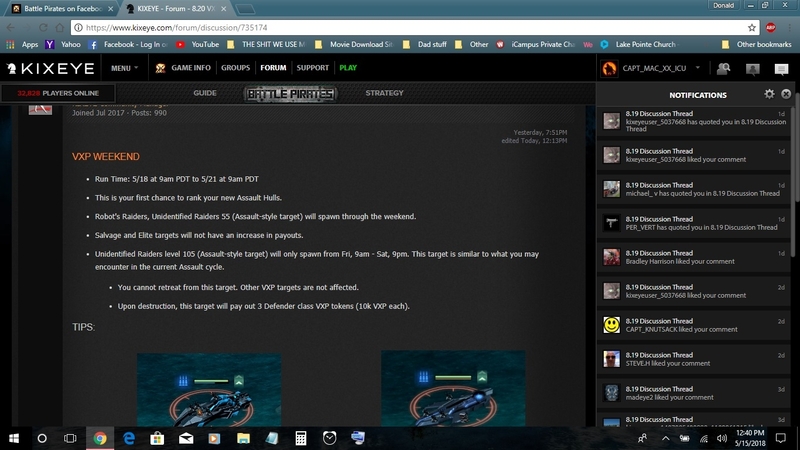 Or will we still be able to use a crew to get 3x the vxp on ANY hull, plus the tokens if we destroy the target???? There is no point in taking this game serious any longer! The Loons are running the show! I had at least 2 howies under 5x firesupport 2. I still don't have blunderbuss 2 nor do i have vulture 2's. For all of us that don't have Hunter, Fangtooth, or Proto-Tideseeker fleets, how about making Hydra's Hollow co-op. 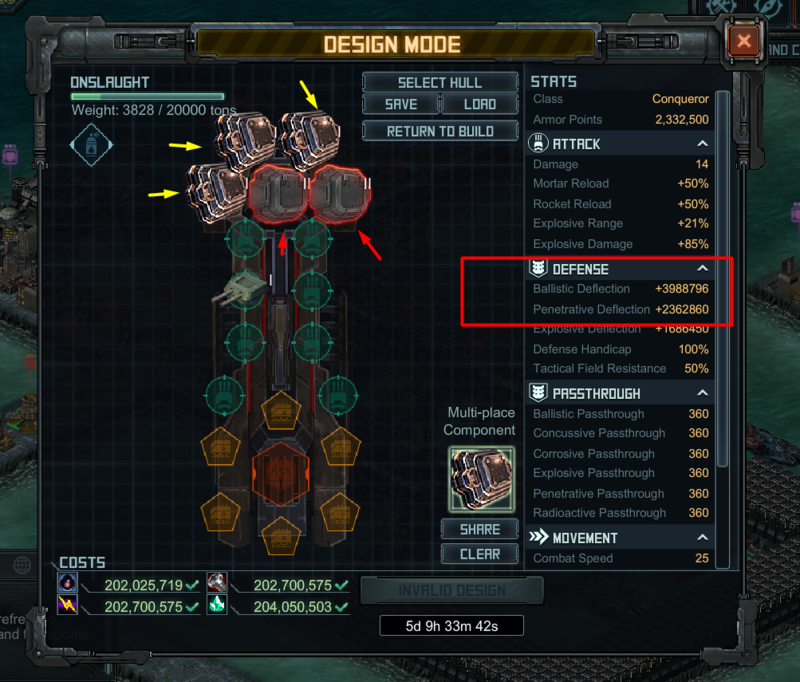 Would be helpful if the new scourge siege targets (for base parts) showed in the locator. Then again, the old ones aren't showing either. And yes, they have spawned. i know but theres bound to be some that will try. yeah my fully loaded 5 fs on my 4 howie6, 4 exe2 island but maxed 6 bal and 8 pen turret base will chew this for breakfast, but theres nothing stopping someone trying i suppose. but to be fair i run 1 of of the other 2 armors and 3 mc plates with the weapons topping deflections up on my 2 lvl 486 fleets. Well, here we are going into another week that nothing has been done to repair anything. Another week Kix refuses to listen to the players feed back. Another week Kix shuts things down for supposedly maintenance, does nothing, but instead, focus is set on adding new hurdles for us to jump through. Another week of kix catering to the high rollers and coiners. Another week of nothing but excuses why things arent working. Another week of lies and cons to get us to coin. These guys ought to be politicians. They run the game just like the Govt. Ignore anything and everthing and focus only on making money. They have taken the fun out of the game. Pages and pages of comments, but Kix dont listen to any of it. So, just like that, this past raid "didn't happen"? I never did say useless, nerf just means reduced effectiveness sometimes that means useless. My comment was more so to point of changing what people are expected when they get their stuff when the raid just ended. And that this is a repeat of when howie first came out. Why shouldn't Kix cater to those that pay to keep this game alive? If you spend big bucks on something, don't you wan't to be catered to by the seller? Who says they aren't listening to the feedback? There is a difference between listening and actually doing what is asked. The majority of the player feedback can fall under three main headers (like this one): make the game easier, make the game cheaper & fix the glitches. They certainly aren't ever going to do the first two, and I think the reason that we don't see any action on the third is because they don't know how. I don't really agree that Kix lies or cons players into coining. I think they rely on the knee-jerk effect that seems so prevalent among players. The majority of players will spend before they think. I do it, you do it, everyone does it in the race to have something out first. I think the number of times we have actually been misled or intentionally lied to as opposed to making a bad knee-jerk decision is a very small ratio. If they have taken fun out of your game, you should find another. That action stands a much better chance of sending your message than ranting in here does. Because we don't take damage in salvages and elites, I expect. nope never do thats why they dont increase vxp in them at all.any fleet can kill them easy. You will be able to use them on the map targets, nothing saying that they are disallowed. LOL okay to be fair he warned us lmao. 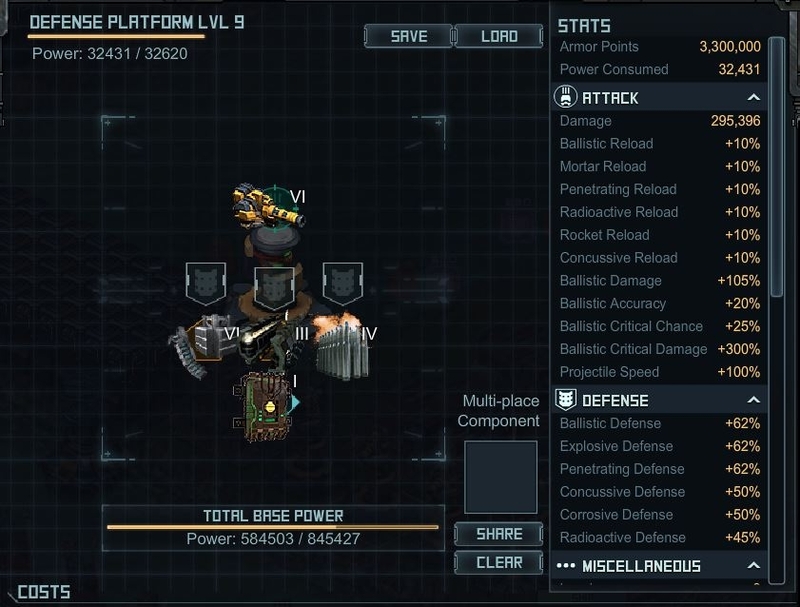 The base parts that can now be used for upgrades on new turrets is welcome to a lot of us, but what about the guys who had to pay for it? Guess they stayed out all night. Can't see much wrong there.. I personally think the Vulture 2 are almost as much crap as the original Vulture was. But that is just my opinion. Maintenance has nothing to do with the game or code... It is Amazon doing the server maintenance. If youre going to complain get it right at least.